The IPNW Clinic grew out of a volunteer effort, co-founded by Prof. Jackie McMurtrie in 1997, aimed at freeing prisoners wrongfully convicted of crimes. 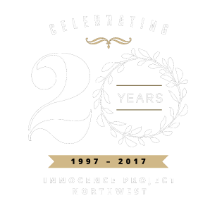 In 2000, the IPNW received the National Law Journal Pro Bono Award for its successful volunteer efforts on behalf of the wrongly convicted. In 2002, IPNW transformed from a volunteer effort to a clinical law program. Students in the IPNW Clinic work with a supervising attorney and the IPNW team to represent indigent people in Washington who are serving long prison terms, who claim their innocence, and who no longer have a right to court-appointed counsel. Students in the clinic played an important role in IPNW's recent successes, including the 2017 exoneration of Donovan Allen, the 2013 exoneration of Jeramie Davis and the 2010 exonerations of Ted Bradford, Larry Davis and Alan Northrop, who were exonerated on the basis of newly discovered DNA evidence. IPNW Clinic students receive hands-on experience interviewing and counseling clients, developing facts, drafting motions and briefs, negotiating and presenting appellate arguments. They develop skills in interviewing, fact-investigation, negotiation and trial preparation, as well as collaboration and problem-solving. Students work with experts in the disciplines of medicine, psychology, biology and ethics. They have appeared in Washington State Superior Courts, the Washington Court of Appeals, the Washington State Supreme Court and the Ninth Circuit Court of Appeals. 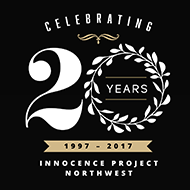 "The Innocence Project Northwest Clinic provides outstanding, hands-on, legal skill development. I am directly involved in helping clients and society address the most foundational of American legal concepts—freedom and justice for all." What’s Unique about the IPNW Clinic? 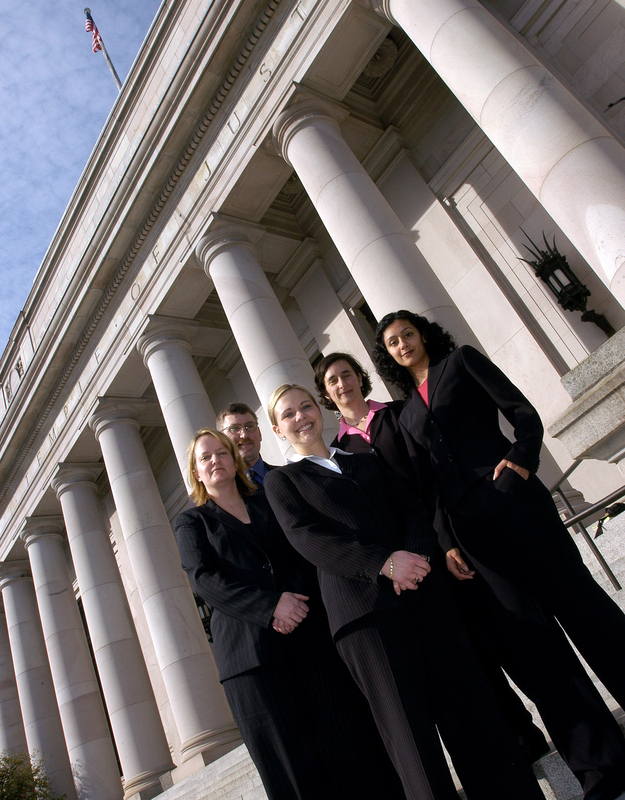 IPNW Clinic students will gain skills in both fact investigation and appellate advocacy. Every year in the IPNW is different, because the substantive topics are driven by our cases. However, all students will gain an understanding of why the criminal justice system makes errors and learn about ways the system can be reformed to decrease the number of wrongful convictions. Fact investigation, including client and witness interviewing. Detailed review of police reports and trial transcripts. Working with expert witnesses in various areas of forensic science.